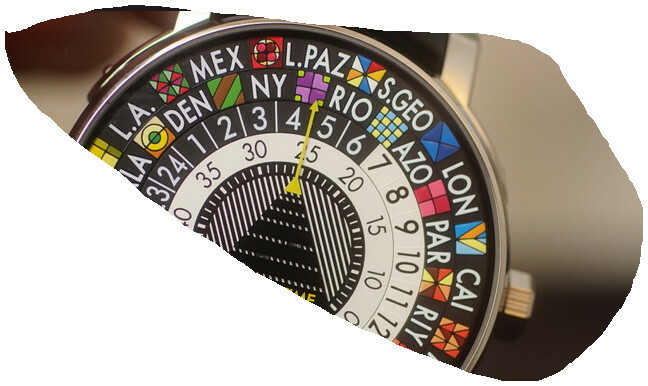 Been looking at the latest World Timer range of watches from affordable to the less so and after embroiling myself in what they can do and how tricky or easy it is to do what they do, I realized that maybe I don’t need ‘em at all! Now this is possibly a surprising admission for me, as I am and always have been a frequent and inveterate traveller. 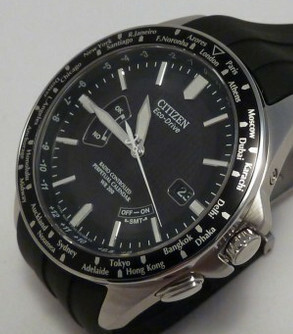 OK some are easier to use than others and I already have one that is super simple and absolutely meets my requirements (my Citizen Eco-Drive A-T CB0020-09E and pictured at the end) so I don’t need another one – and some of the newer offerings I would advise you to carry an instruction booklet with you at all times – and that’s no good at all. 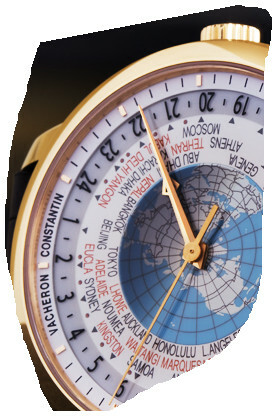 So that now understood, I will not be buying any World Timer watches in the foreseeable future – no I won’t. In most cases I’m happy with a digital traveller watch that has perhaps a couple of local times built in (who needs more?) and these might be programmed as T2 and T3 for example (such as the Timex) and set with a simple -“mode, select” – job done! I don’t think I need to know the time in 40 zones, as frequent flyer that I am, I have never in one trip managed that sort of route – well not unless I’ve mixed up my meds anyway! 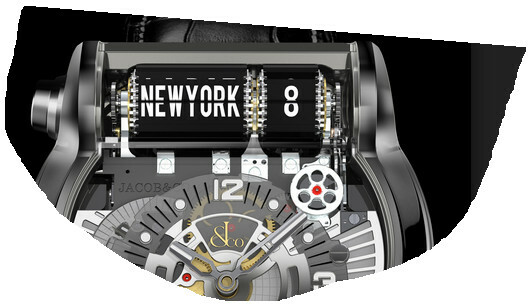 In fact this leads on I suppose to the question of just how many complications do we need in a watch on the wrist? The more you have the more you have to remember – which pushers to push or crown to turn, which sequence, how, what and so on and why is this watch so darned big – and where’s the damned booklet? And during this mental anguish sitting on the plane, your wife has quietly clicked out her watch crown and in 4 seconds has moved Mickey’s arms with the big white gloved hands on them an hour forward to Destination time on her dinky one jewel Disney. I mean it’s downright embarrassing! I’ll not go into other complications other than to say that I did use my Chronometer the other day while boiling my breakfast eggs – 4 minutes. It was still going the following day as I’d completely forgotten about it. And as to the eggs? Well I happened to glance at the old kitchen clock when I was cooking them and thought that’s about right and that was it. I’d totally forgotten about the watch or even that I’d set it in the first place! OK so part of that example was maybe old age or brain cells winking out, but really – what relevance does a chronometer model have for me these days? 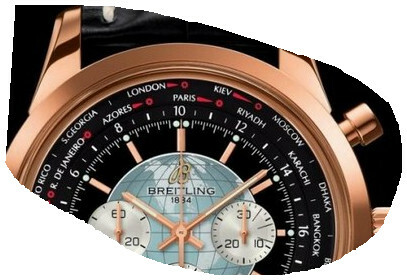 Easiest travel watch with world times included. Pull crown, turn – done! As simple as it gets! There are other features too, of course there are (there are so many today) but suffice to say my tolerance for such functions appears to have affected my watch collection. It’s becoming simpler and I’m slowly finding I have more watch models that are easy to read the Time and tend to have a clear Day and a Date window – so nice and simple and I suppose more or less what I would consider IN the present, as indeed I try to be. In other words, take each day as it comes, one at a time. What Time is it? It’s 2.45 in the afternoon, it’s Monday and it’s the 20th and looking out the window, it’s sunny! Way to go . . . . .